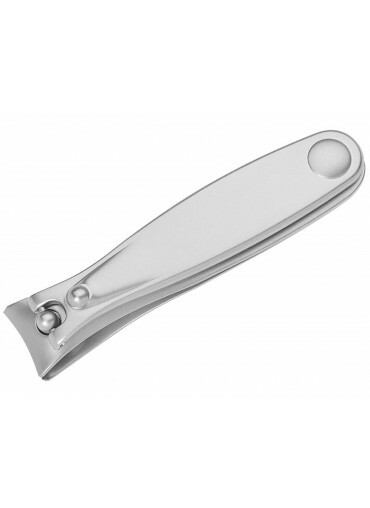 Among the best Solingen nail clippers, Topinox toenail clipper by Niegeloh is an absolute winner. It is hand crafted in Germany by senior Solingen masters and represents premium quality for the most discerning customer. 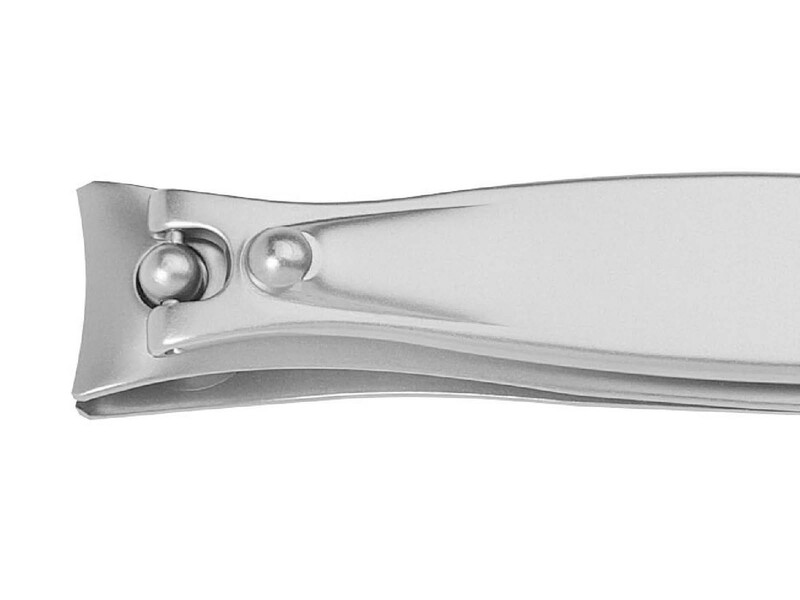 Steeped in world famous Solingen traditions of metal engineering, Niegeloh clippers feature innovative design with well-balanced body and ultra sharp blades. They are made of top grade stainless steel Topinox specially tempered to maintain the sharpness of the cutting edge for a very long time. The bolts are sourced from Switzerland and are similar to those used by the world's leading watch makers. 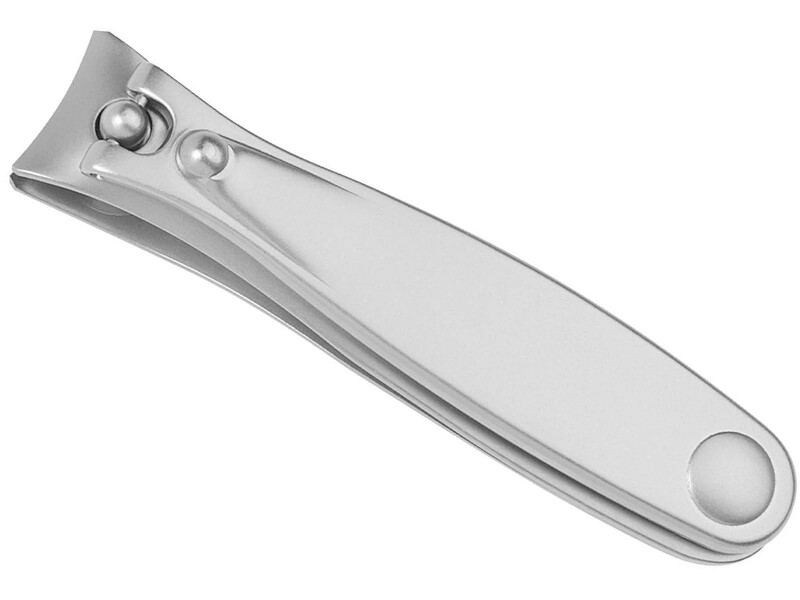 Noble satin finish adds a touch of luxury and comfortable ergonomics ensures large toenails are cut easily and smoothly. 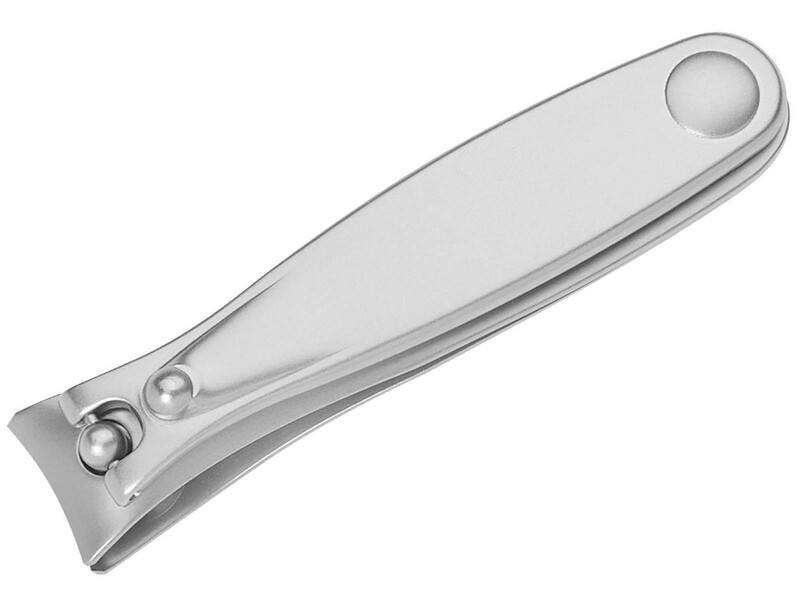 Unique in design and unbeatable in performance, the Topinox clipper was featured on Discovery channel and offers lifelong durability for enjoyable nail trimming.